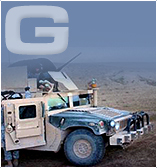 The GDSI Approach applies across multiple analytical domains that literally span the globe. 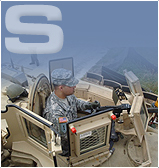 The foundation of our consulting business was built upon military ground vehicle systems and survivability solutions. 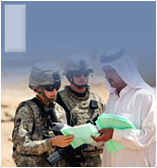 The fundamental principals that we applied to solve many of the toughest challenges during the recent conflicts in Iraq and Afghanistan still apply today. 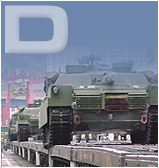 In fact, we continue to build our portfolio as we diversify into aviation, watercraft, and a wide assortment of services contracts within and external to the Defense Industry. 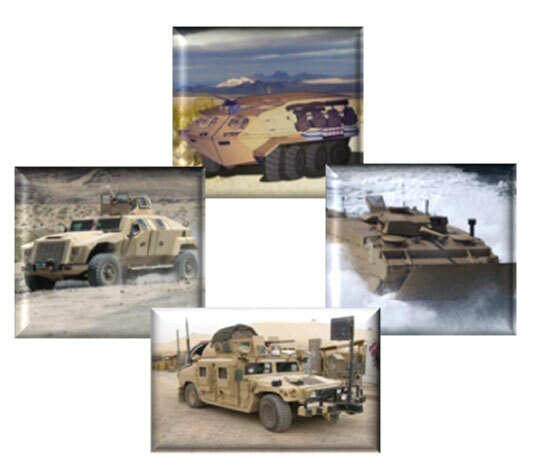 Our defense portfolio includes ground vehicle programs such as JLTV, HMMWV, Stryker/LAV, GCV, MRAP/M-ATV, MMPV, TAPV, MSVS, GMV 1.1, FMTV, to include recapitalization (Recap), reset, and service life extension programs (SLEP). 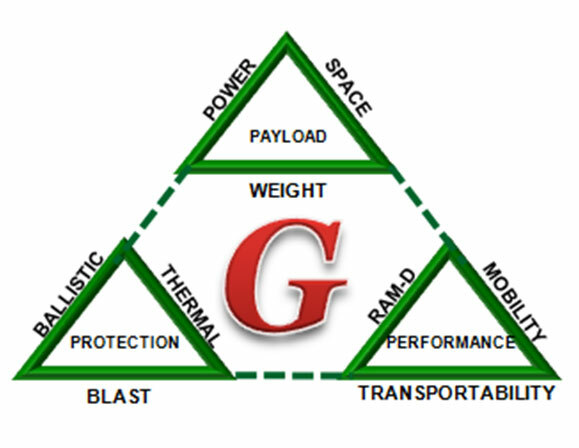 We are the premiere authority on optimizing vehicle design to balance the complex requirements of the Iron Triangle (performance, payload, and protection) while meeting transportability & deployability constraints. We help Government and Industry customers optimize performance, cost, and schedule to field successful, low-risk solutions across the Services, and we are actively extending that success into the aviation, watercraft, and service contract domains. 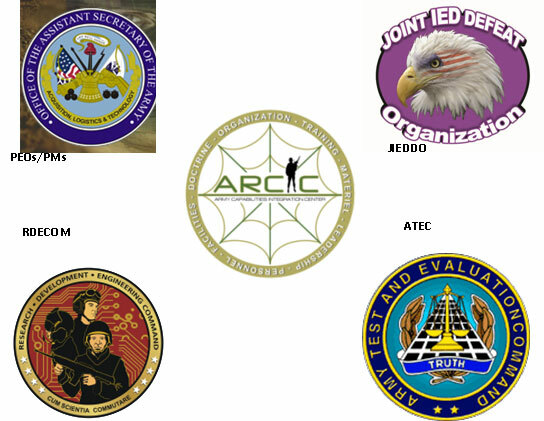 Our efforts permeate CONUS and OCONUS government and commercial products, systems, and services contracts, to include NATO SACT C-IED training, OCONUS protective services contracts, and proposal support for FMS aviation assets fielded to the German Head of State. Regardless of the challenge, we stand prepared to turn your toughest problems into affordable, winning solutions. GDSI works to extend its proven business model across the full spectrum of analytical domains with a universal commitment to deliver affordable, quality results on time, every time.